Omron Automation has announced the release of a brand-new FHV7-series smart camera featuring the world’s first multi-color light alongside a range of best-in-class image sensors (0.4MP to 5MP, (12MP available in the near future). This unique technology is designed to achieve the industry’s highest standards of precision in vision inspections on high-mix production lines. 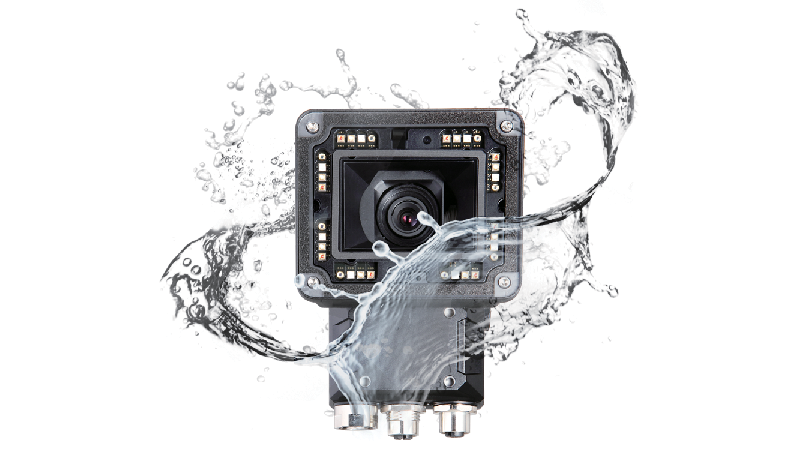 High-performance smart cameras, like the FHV7, make it possible to easily adopt vision inspection into flexible manufacturing processes. Equipped with a multi-color light and an autofocus lens, the FHV7 can respond flexibly to changes in the color and size of objects to be inspected. This eliminates the need for multiple cameras or manual lens adjustments and ensures compatibility with wide-ranging inspection criteria on lines producing many different types of products in varying quantities.